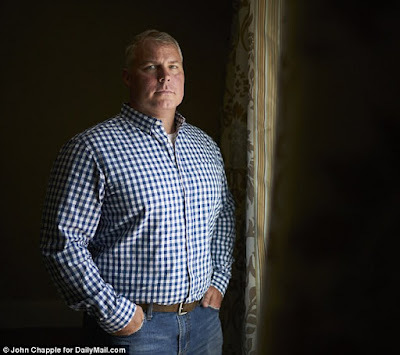 The British newspaper the Daily Mail offers an exclusive interview with Raymond Davis (seen in the above photo), the CIA contractor who was held by Pakistan for killing two men in self-defense some years back. A CIA contractor, a double killing in a hail of bullets on a crowded Pakistani street and a diplomatic crisis that set US-Pakistan relations back years. It could easily be the plot line of Homeland - and in fact helped inspire a key incident in the CIA spy drama. 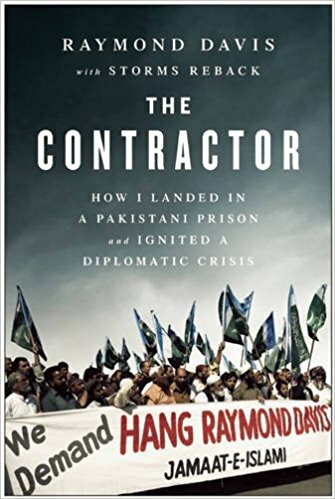 But for Raymond Davis - who shot two men in self-defense on a busy Lahore street on January 25, 2011 - it was a dramatic episode in his life that he's not likely to forget. Now he is breaking his silence at last in an exclusive DailyMail.com interview. 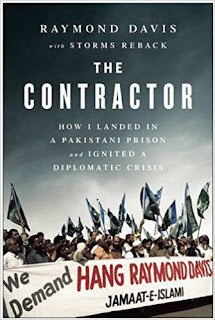 Speaking for the first time about the incident that made worldwide headlines and sparked a diplomatic nightmare for the U.S., Davis recounts his 'hell' of being jailed and 'tortured' in a Lahore prison for 49 days and how he was accused of being a spy and interrogated by agents from Pakistan's feared Inter-Services Intelligence (ISI) agency. He recalls in detail the harrowing moment he feared being stoned to death. And in an exclusive interview with DailyMail.com Davis also discusses the emotional toll his incarceration took revealing that, at his lowest point, he believed his country had abandoned him, leaving him to rot in a Pakistani hell-hole jail for the rest of his days. Davis said: 'I shot two men in self-defense, was almost dragged out of a car and beaten by an angry crowd, I was thrown in prison for 49 days and accused of being a CIA spy - it was as close to hell as I ever want to get.